The dates have been announced for the 2016 Clayton Harvest Festival. The event will take place this year Wednesday, September 14th through Sunday, September 18th. More than 20,000 people are expected for the annual event which features music, live performances, rides, food, vendors and more. 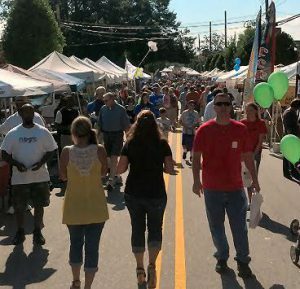 It is the biggest event held in Clayton each year. The event is organized by the Clayton Chamber of Commerce.